The federal government was under a Thursday deadline to reunify more than 2,500 children separated from their parents under a new immigration policy designed to deter immigrants from coming here illegally. San Diego: The Trump administration said Thursday that more than 1,800 children separated at the U.S.-Mexico border have been reunited with parents and sponsors but hundreds remain apart, signaling a potentially long wait for anguished families. 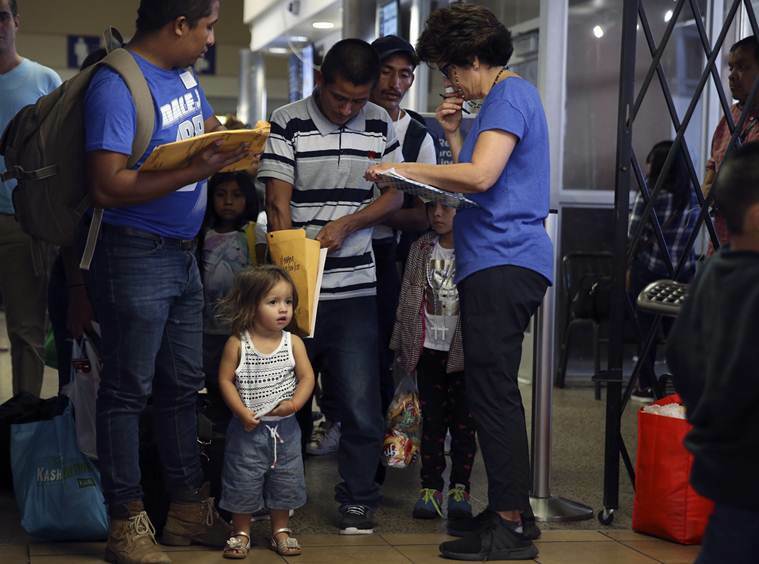 President Donald Trump ended the practice, but a federal judge in San Diego ordered the government to reunite all the families by the end of Thursday. US District Judge Dana Sabraw has indicated some leeway given the enormity of the task, which would continue past the deadline.